01 Night accommodation at Wangnoo Houseboats/ Similar in Srinagar. 01 Night accommodation at Hotel Heevan/ Similar in Phalgam. 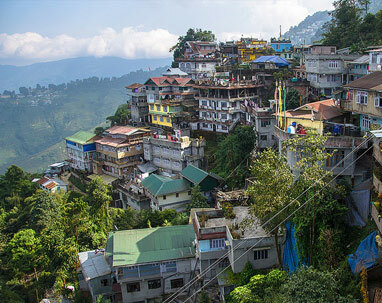 01 Night accommodation at Hotel Highlands Park/ Similar in Gulmarg. 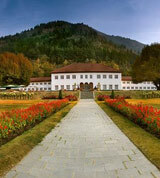 02 Nights accommodation at RK Sarovar Portico Srinagar - A Sarovar Hotel/ Similar in Srinagar. Meal as per hotel plan. Complimentary vegeterian lunch for a couple at Krishna Dhaba once during the stay. 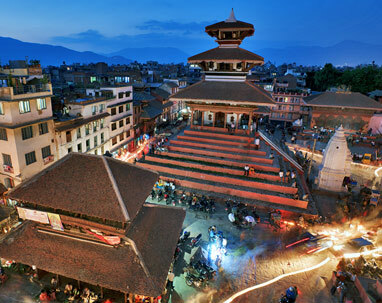 Any Airfare / Train fare, Overland Journey which is not mentioned in the Itinerary. 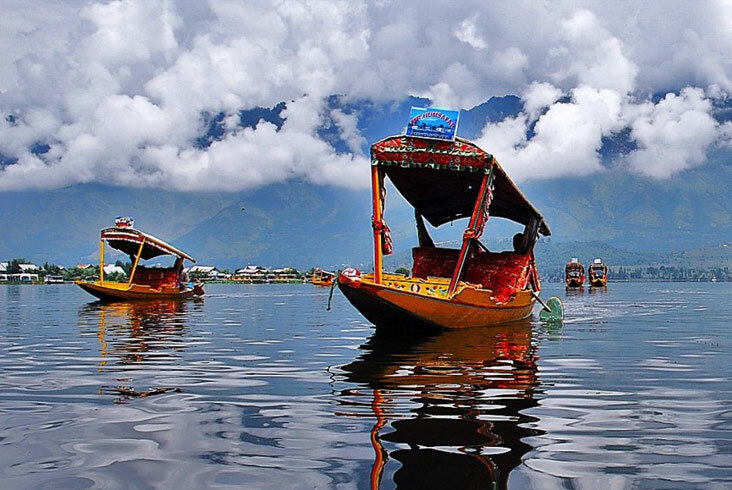 Arrival at Srinagar airport transfer to Hotel, After Fresh n up , visit Asia’s most famous gardens,located on the eastern bank of the Dal Lake i.e. Shalimar Bagh, Nishat Bagh, Chashm-e-Shahi and botanical gardens. In the evening shikara ride to Nehru Park. Overnight stay at Deluxe Houseboat. Drive to Pahalgam, ‘Valley of Shepherds’. Enroute you will have an rare opportunity to visit the Saffron fields, Avantipura Ruins, Avantipura cricket bat factory & Anantnag Sulpher Springs. 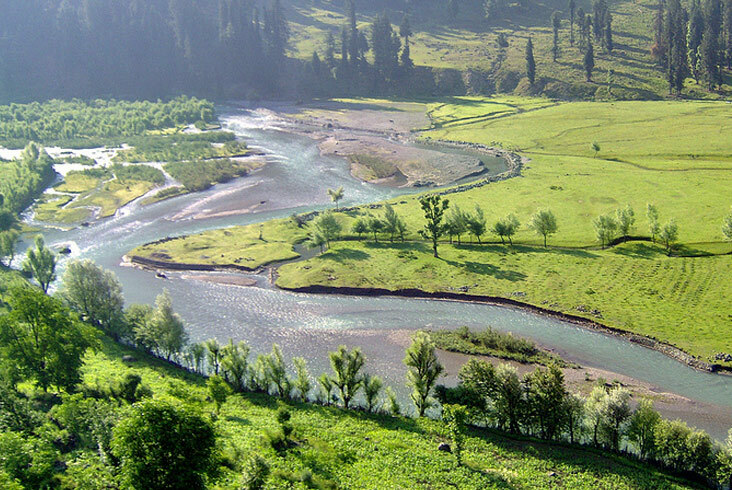 Enjoy the bounty of Nature at Pahalgam, located on the bank of beautiful Lidder River. 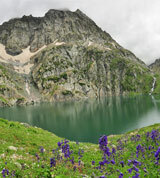 Day is free to explore Lidder valley at your own. 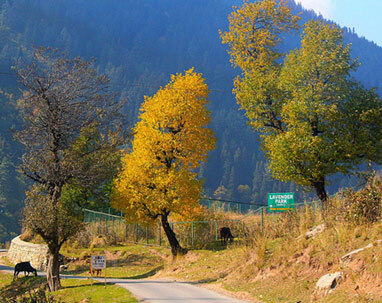 You can enjoy leisurely walks in pine forest along River Lidder and enjoy picnic on riverside. 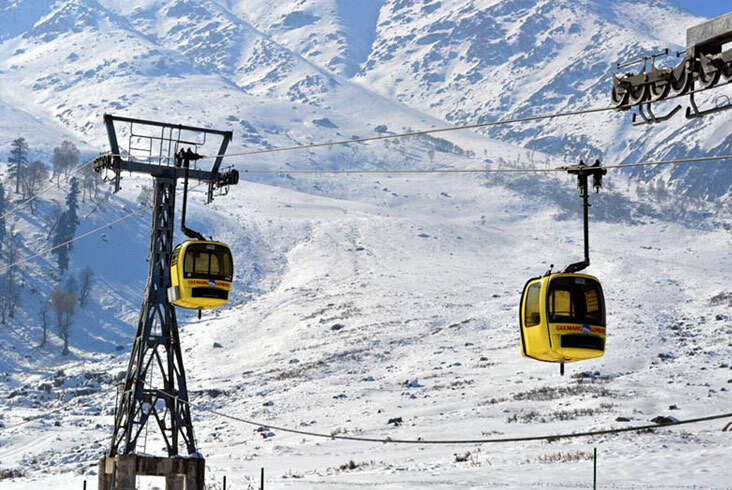 Drive to Gulmarg, ‘Meadow of Flowers’situated at an altitude of 2730 meters, full day at leisure to take the leisurely walks on the lush green meadows of flowers with a backdrop of the snow capped mountains. Dinner & overnight in the hotel. Excursion to the Sonmarg. 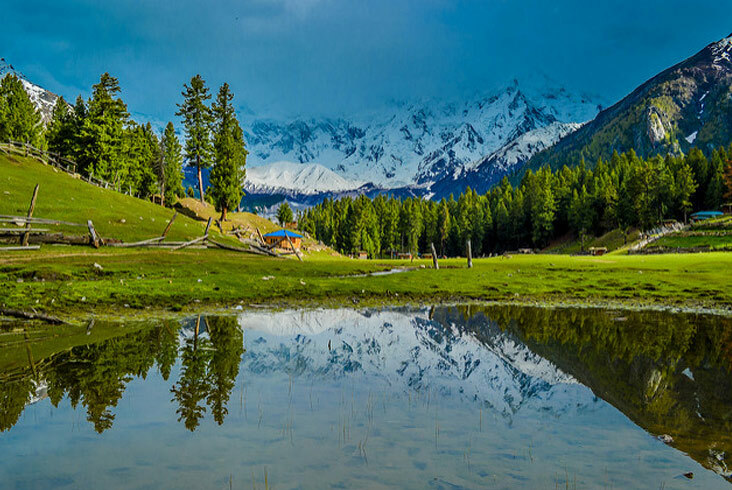 The mountains around Sonamarg are covered with several glaciers, one of the most famous being the Thajiswas Glacier. 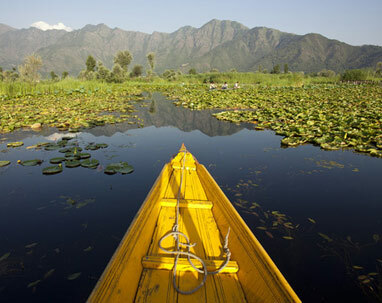 This scenic river of ice is set amidst lush meadows and foliage and is a three-km walk or pony ride, Return to Srinagar. Transfer to Airport for your onward flight back Home.